 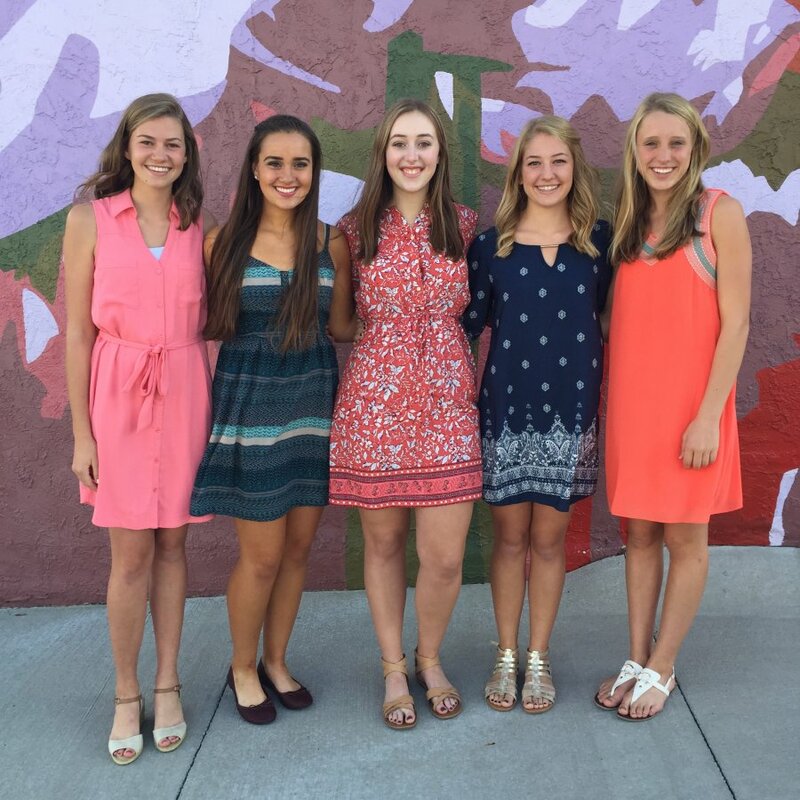 The Tulip Festival Steering Committee has revealed the theme for the 2017 celebration as “A Tribute to Tulips.” The event, set for May 18-20, will be Orange City’s 77th annual Tulip Festival. 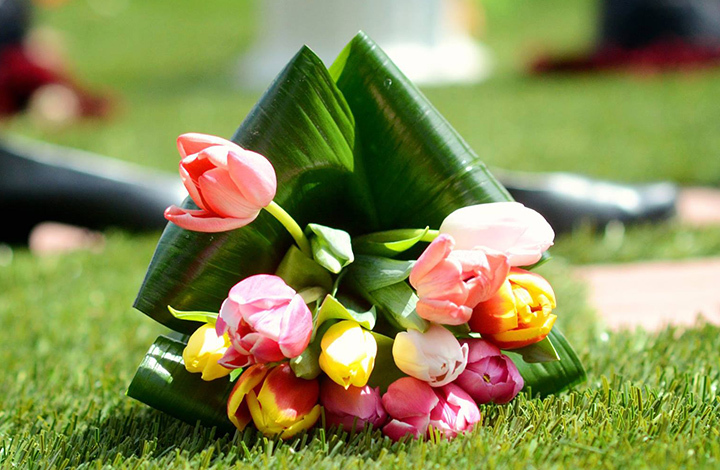 The history of tulips and the annual celebration dates back to May 1933, when Orange City’s Lawn and Garden Club, Women’s Club and Lions Club co-sponsored a tulip show and contest. 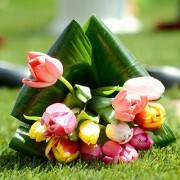 Orange City’s first official Tulip Festival, which included 40,000 to 50,000 tulips in addition to new events, was held in May 1936. 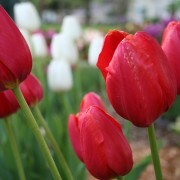 Today, an estimated 50,000 tulip bulbs in more than 50 varieties are planted in Orange City each year. Plans are well under way for next year’s Tulip Festival, and the Steering Committee encourages community members of all ages to consider joining the event in one of many volunteer opportunities.